An NRI can invest in Indian Mutual Funds either through a NRE or an NRO Account. What is an NRE Account? The NRE account is an Indian Rupee denominated account, which is freely repatriable. This form of NRI account can be in the form of savings, current, recurring or fixed deposits. The income is deemed to be earned outside India. Indian Rupees cannot be deposited into this account, only foreign currency can be deposited which will be converted into Indian Rupee at the time of deposit. The interest earned on the balances at the end of quarter is free from any income tax. An NRO account is a savings or current account held in India that helps NRIs manage income earned in India such as rent, dividends, or pension from abroad. The account holder can deposit and manage accumulated rupee funds conveniently through an NRO account. Foreign currency deposited into the NRO account is converted into Indian Rupees. A minimum amount of Rs.10,000 must be maintained in an NRO account on a daily basis. Interest earned in an NRO account is taxable in India. 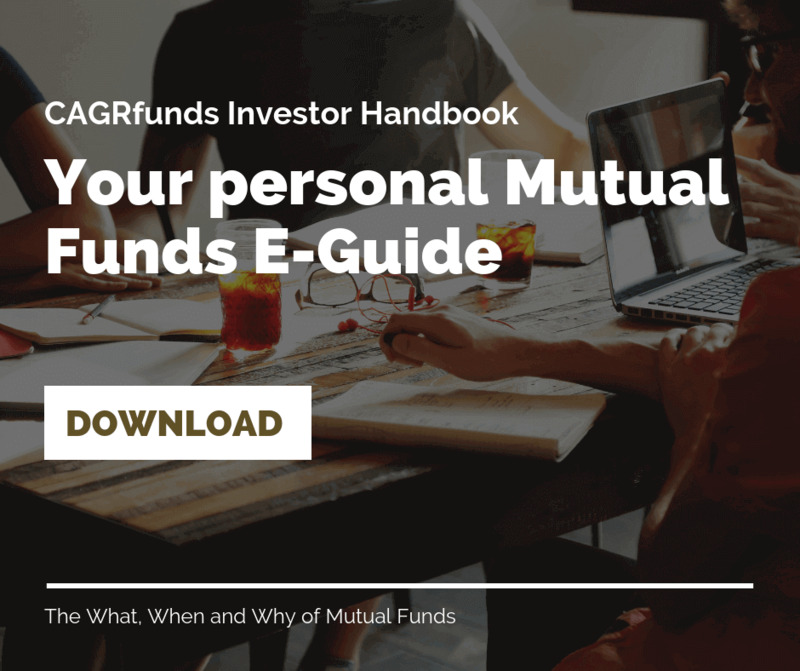 If you are a first time mutual fund investor, then you might be required to furnish additional details, sign the KYC Form (which will be emailed to you as a downloadable link), sign and send us the hard copy of the form. 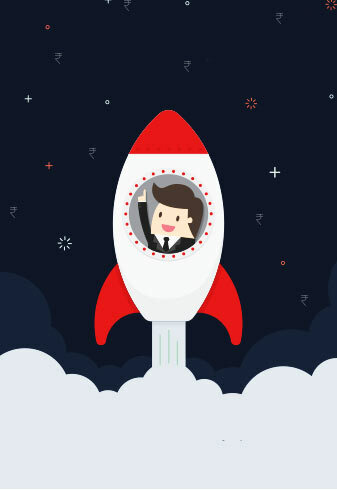 The NRI can start making lump-sum (one time) investments online immediately after CAGrfunds Investment Account registration. SIPs can be started online after the mandate is registered which usually takes around 20 working days.